AND WE WILL PLANT A TREE! 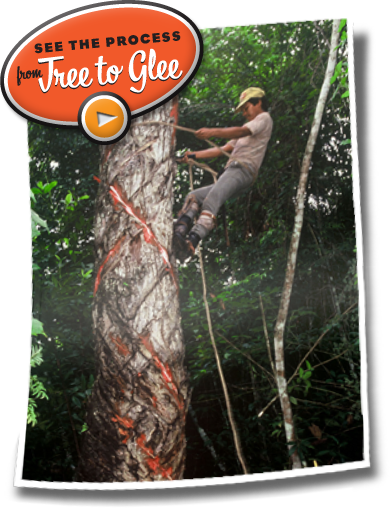 Glee Gum is one of the only gums in North America still made with chicle, a tree sap harvested sustainably to aid rainforest conservation in Central America. Thanks to a partnership with the non-profit Trees for the Future, we can help to plant trees as well. Trees for the Future works to improve the livelihoods of impoverished farmers by revitalizing degraded lands. Since 1989, they’ve planted over 128 million trees all over the world. We’ve helped to plant 26,000 of those trees – and counting! Tree planting is a great way to invest in keeping forests fertile for years to come. Please take a moment to document your Glee Gum purchases here. For every box you buy, we will plant a tree in your name! Just fill out the information in the form below. We'll send you a nifty certificate of thanks! 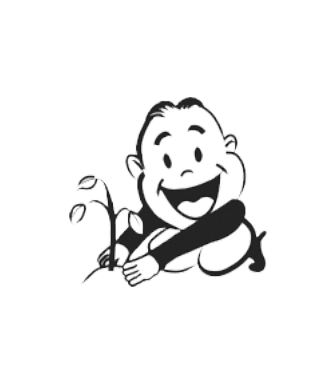 Is affiliated with an organization I trust (e.g. Green America, Trees for the Future, WBENC). 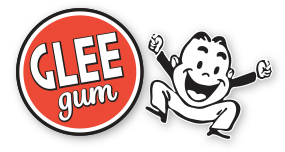 Interested in Glee Gum news & deals? Yes! I'd like to receive updates about Glee Gum.